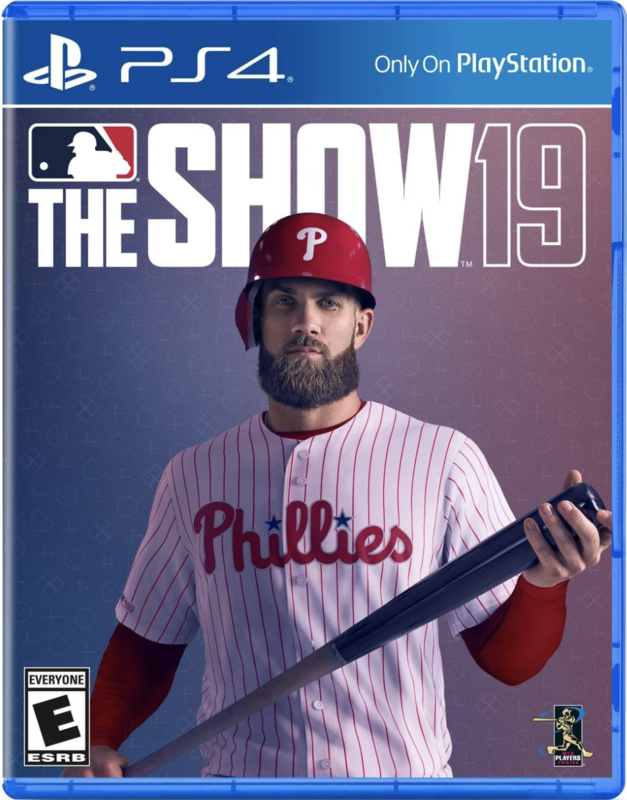 Today’s Daily Win is a copy of MLB the Show 19 for PS4. Baseball not your sport? Check back tomorrow to enter for a chance to win a copy of Cultist Simulator for Steam.